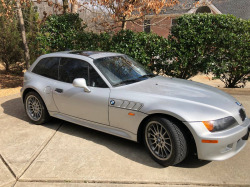 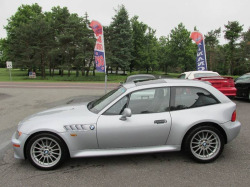 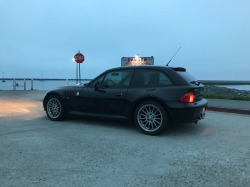 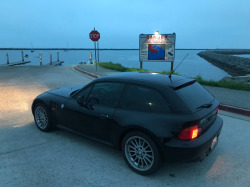 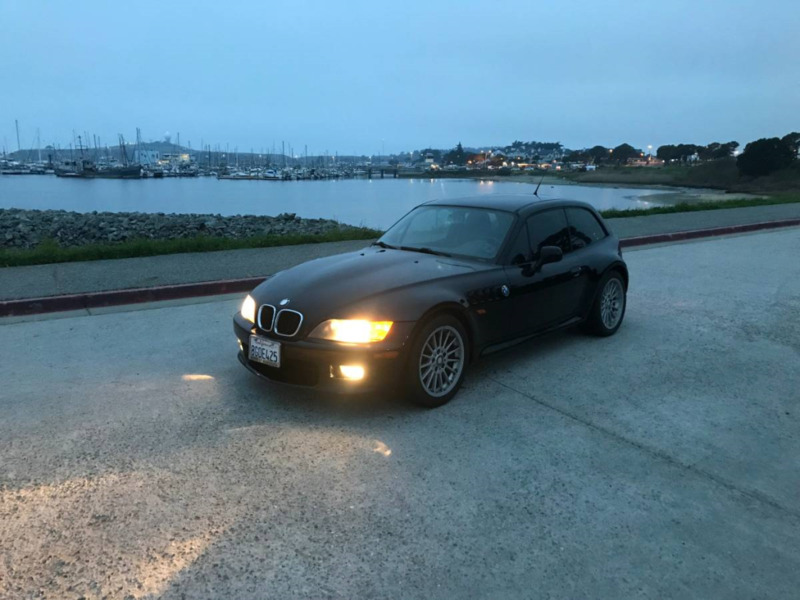 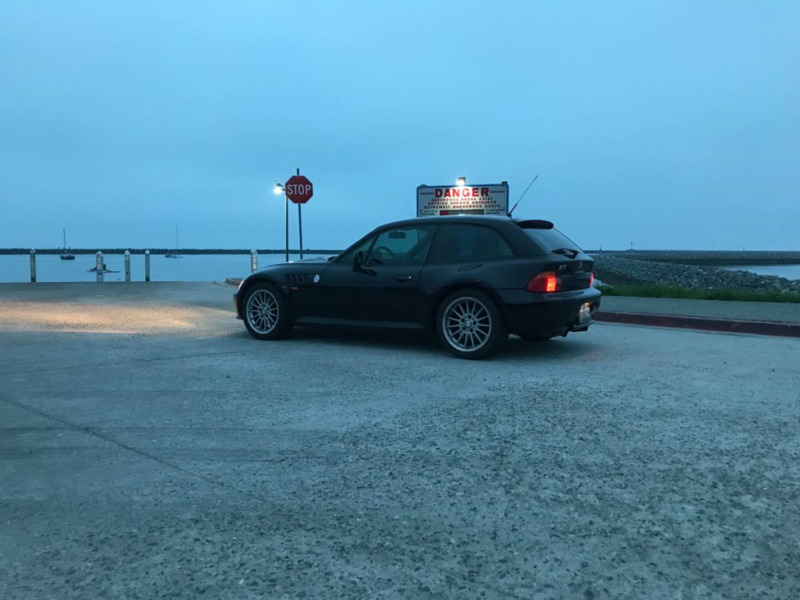 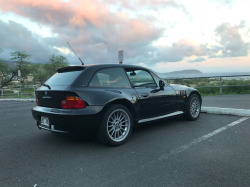 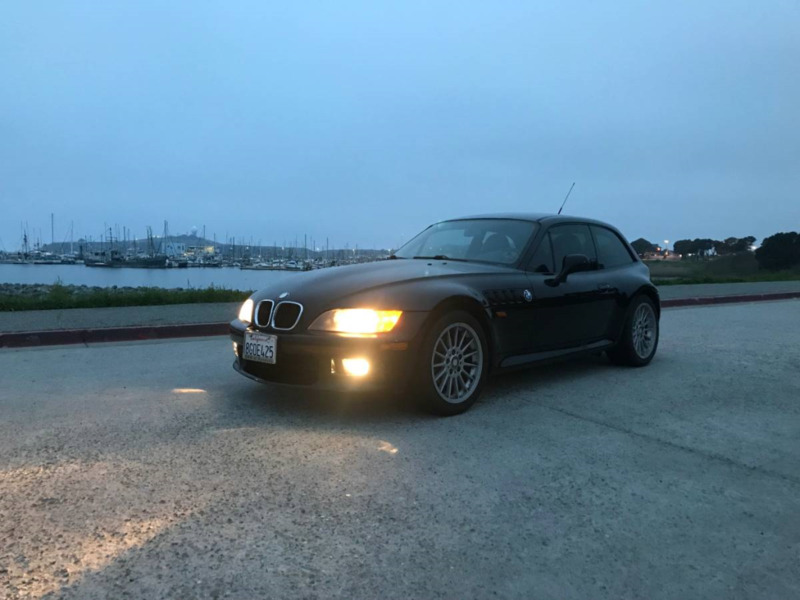 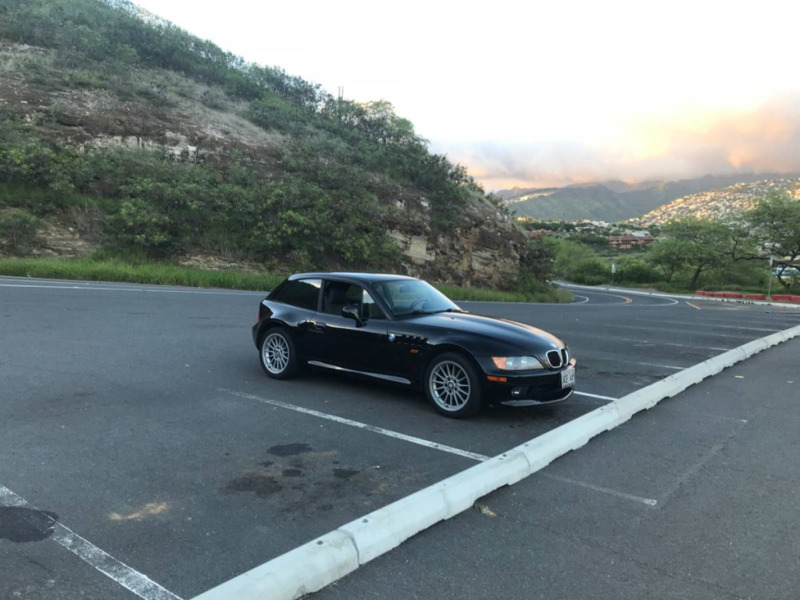 For sale is my 1999 BMW Z3 Coupe with a manual transmission. 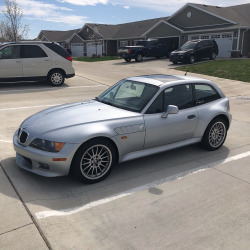 I don’t want to sell it but unfortunately I am moving and it is not the most practical car for a move. 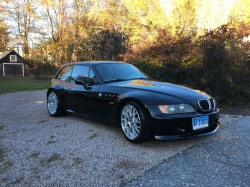 It comes with all of its service records and clean title. 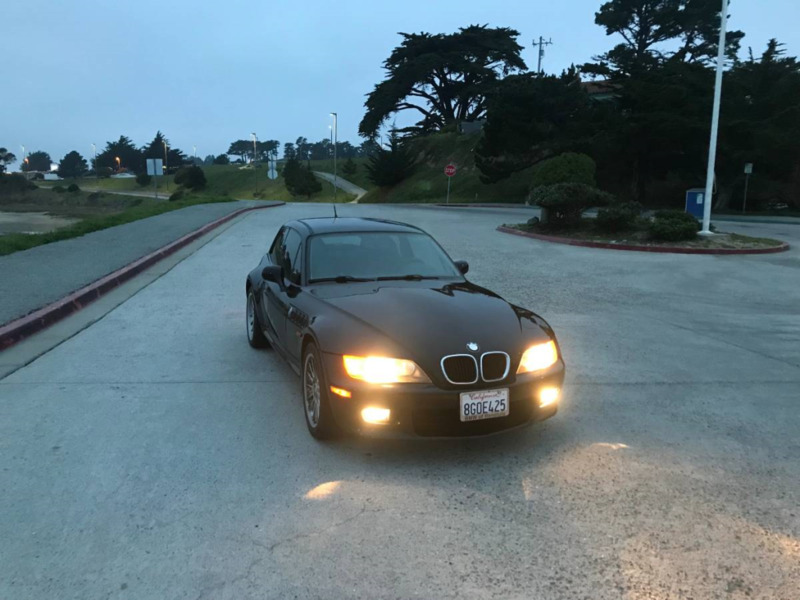 It has 86500 miles right now and will continue to go up as I want to enjoy it while I still have it. 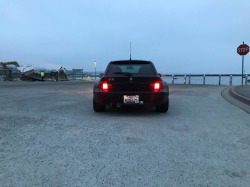 The car runs very smoothly. The AC and heater work great and the exterior and interior are in very good condition. The car has been very reliable for me and has had regular maintenance. The only issue it has is a bad ABS module that needs to be replaced. Even without the ABS module the car brakes very strongly. 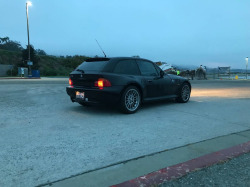 Car comes with smog exempt DINAN intake and exhaust. This is the coupe we saw for sale in Hawaii last fall. 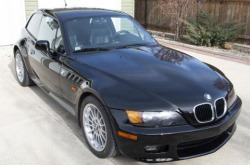 It's a sunroof-delete but the ABS module will need to be addressed soon. 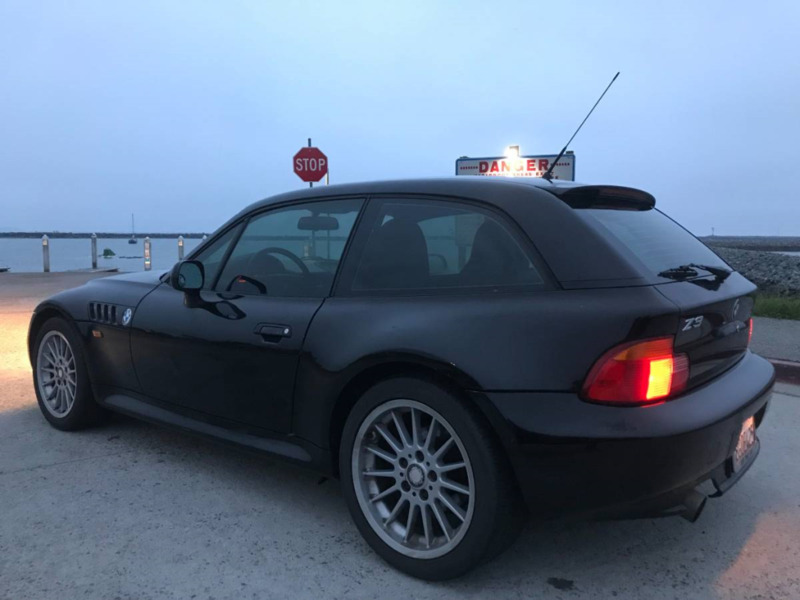 The price seems a little optimistic for the mileage and color combo.